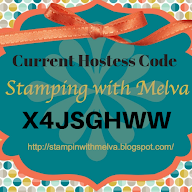 Stamp with Melva: Weekly Deals from Stampin' Up! 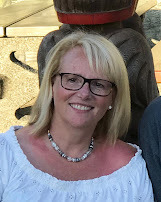 It's a quick post today - I know many of you are busy today getting the kids back to school!. 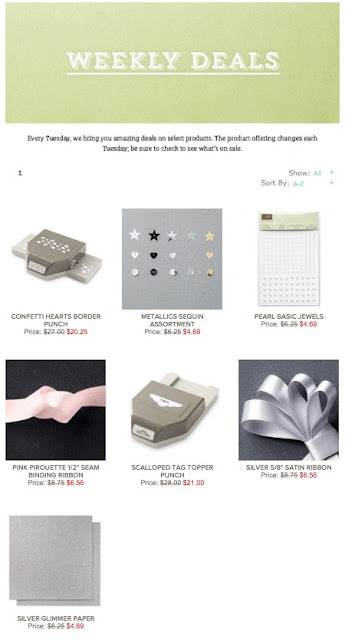 Take a few minutes and check out the new Weekly Deals from Stampin' Up! More items will be posted on the Clearance Rack today too! Don't miss out on those deals too! Here it is September already!